Pretty good place minimal noise no crazy stuff goes on but the laundry room is a gamble of reliability. The staff is very friendly. Would general recommend to anyone. Why are there no outlets in my bathroom?? Or ceiling lights in the living or bedroom. I had to buy lamps and use two extension cords just to straighten my hair in the bathroom. Like it so far, quiet, havent meet any neighbors yet. The office people are amazing. Hoping to make the next 12 months a great experience!!! Over all it’s amazing. All the people around us is nice and friendly. The view is amazing I just love going on walk and just looking around. Absolutely love it so far. Very convenient location, and the quality of the place itself is great too. Getting approved and signing the lease and everything was easy too, not any hassle at all. It’s an apartment complex right on riverside. There’s nothing bad about the complex, friendlier neighbors than most other places. It’s great for students. It’s a really nice and quit place to live. It has all sorts of likings to the community! It is also clean and great for dogs! The staff is also helpful. The facilities are ok, but the administrative staff are a joke. Get your act together, Bluffs. You have an obligation to reslove issues with individual units, as well as common spaces, such as the LAUNDRY FACILITIES. Just ne better. Everyone is the office was great.....they were all very very friendly! Quick easy responses! Very satisfied! Clean and quiet community. THANKS! Just moved in and so far everything is going great. Met some of our new neighbors and seem very nice. Maintenance has been very quick to come fix things. So far so good. Everyone I've met and dealt with at the complex have been amazing and the location is perfect. The scenery surrounding the place is absolutely beautiful. Lovely community and great staff. Lived here 5 months now and not a complaint yet. I really love everything about this place, especially how close it is to the university. Very quiet neighborhood. Statf is very friendly. Apartments are very old and rent keeps increasing this is the only downfall. Maintainence is great. we love it here. it’s very quiet and the tenants are friendly. we love the staff and the quick responses and hard work they put in for us. we love the amenities, can’t wait to use the pool this summer ! 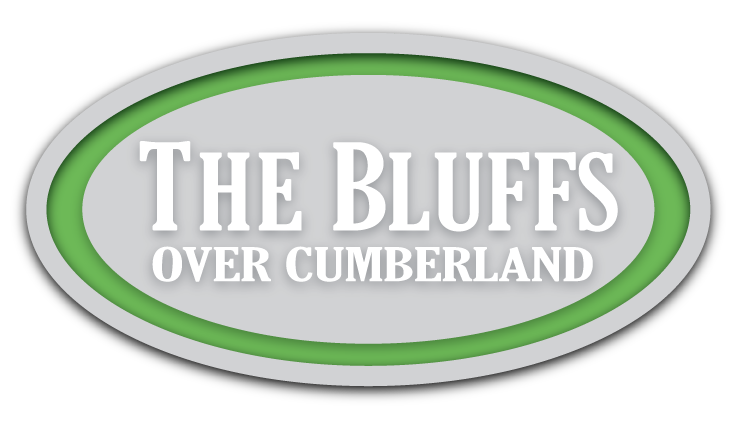 The Bluffs Over Cumberland is an amazing place to live. My old apartment was constantly disgusting all around the grounds and they constantly tried to mess with my payments. I don’t need to worry about that here at all. The management is amazing and I love ms. Sarah. I plan on living here until I can afford my own place. Amazing all around. This an amazing place to live. The staff is very nice and helpful. I have never had any problems living here. I woulx highly reccomend living here. I like it here because the people are nice and it's close to a lot of different stuff. They also have a pool which is a big plus for me and my little ones. Other than having some issues with moving in, living here has been pretty nice. There's a lot of outside noise that comes into the apartment, and there isn't lights in the bedrooms, but past that it's ok.
Clean surroundings with friendly staffs and quick maintenance service. Close to campus and downtown, it’s very convenient. Pay rent online! !